New Operations Director: Eric Johnson – Listen, Inc. Listen has strengthened its infrastructure with the appointment of Eric Johnson to the role of Operations Director. In addition to internal administrative functions such as HR and facilities management, Eric manages the entire operations team including product supply and finance to ensure that all customer requirements are met efficiently and effectively. 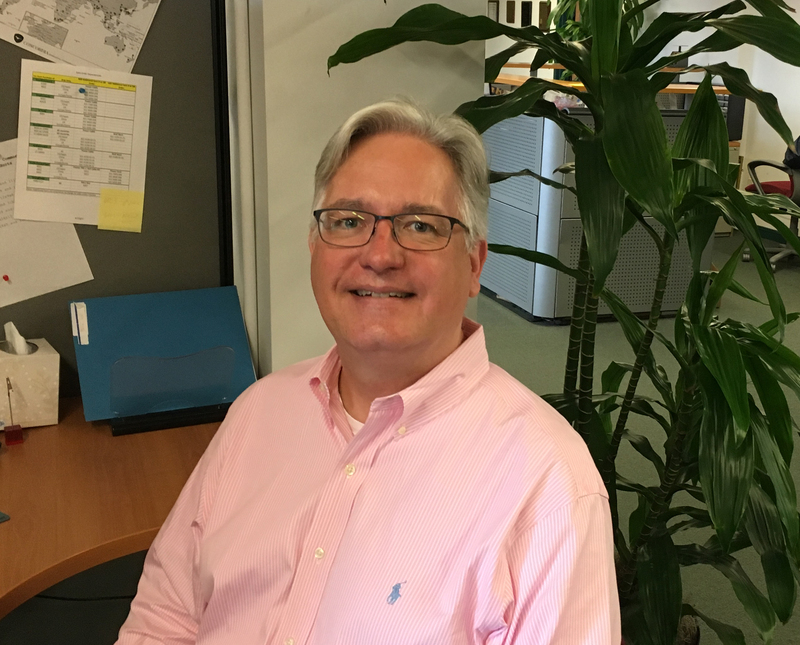 Eric has spent his career optimizing business operations for growing technology companies, most recently at Sophelle where he held the position of VP and COO. Eric holds a Bachelor’s in Chemistry from Lawrence University and a Master’s in Information Resources Management from Syracuse University. Outside of work, Eric enjoys photography, listening to music, homebrewing, and cooking for his wife, Jo Anne.